View and convert WordPerfect documents (was WordPerfect Viewer). Is there a better alternative to WordPerfect Document Viewer? Is WordPerfect Document Viewer really the best app in Word Processing category? Will WordPerfect Document Viewer work good on macOS 10.13.4? 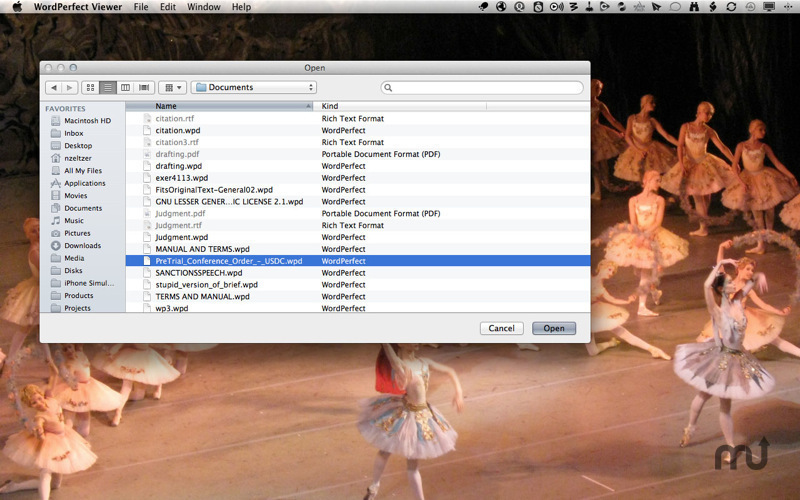 WordPerfect Document Viewer (was WordPerfect Viewer) enables you to view WordPerfect documents on your Mac. WordPerfect Document Viewer converts WordPerfect documents into PDF, RTF, or TXT. 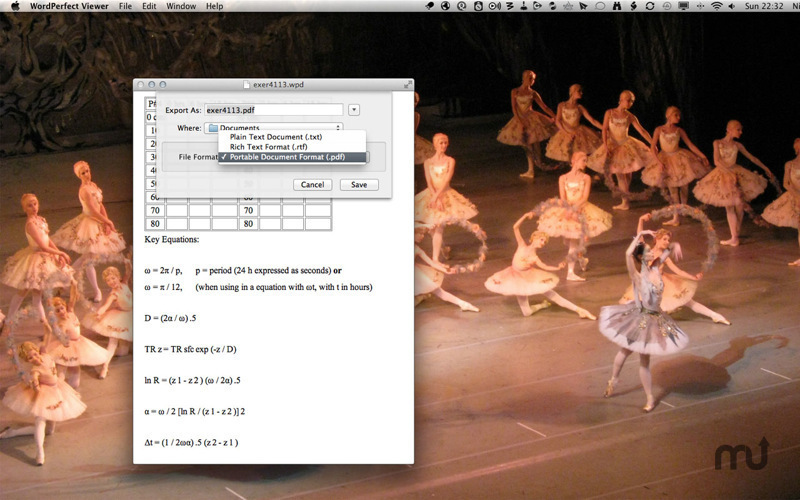 Drag-and-drop files into WPD Document Viewer, or open them directly. Once you've exported your WordPerfect document, you can edit the results in your word processor of choice. Note: WordPerfect Document Viewer is not an editor: it converts your WPD documents into a format that can be read on your Mac. It does not preserve complex page formatting, metadata, margins, headers, or footers. 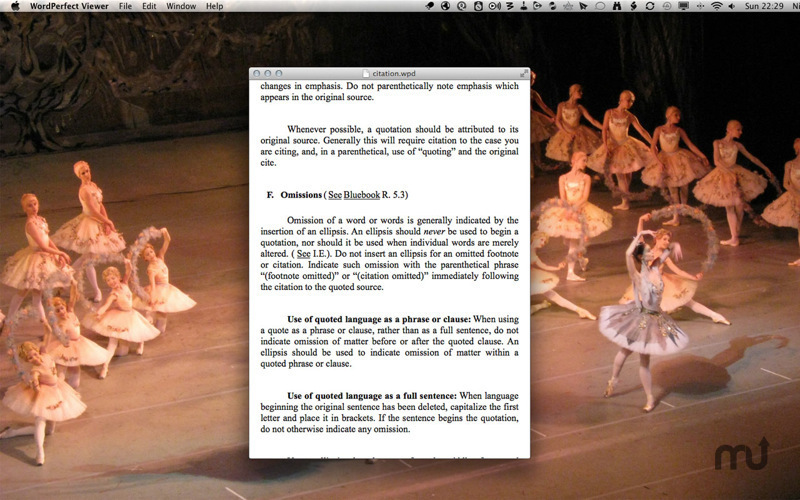 Please see the screenshots for representative examples of converted content. WordPerfect Document Viewer is not endorsed, supported, sanctioned, approved, or manufactured by Corel Corporation or Corel Corporation Limited.